"gift card code is invalid"
I decided to buy a paid subscription after having problems syncing with Dropbox. 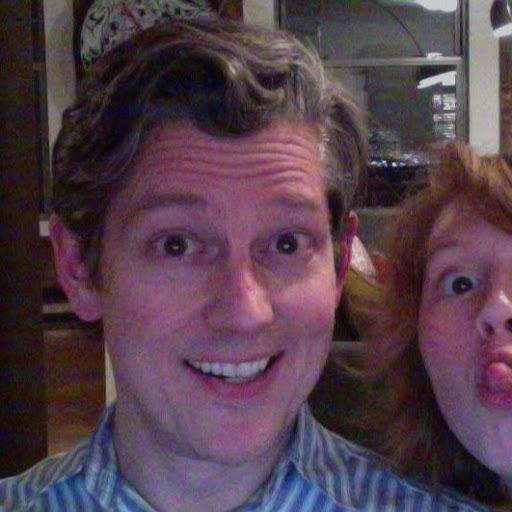 I saw the 6 month free offer on the Help With Dropbox page, clicked and got the code. 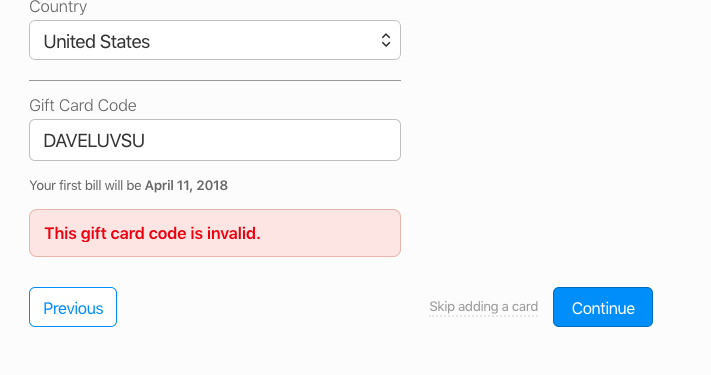 When I go to pay, the page doesn't like my code and says its invalid. Now I fit the target profile exactly--I'm a frustrated Dropbox-sync user looking to upgrade pay. Is this some kind of gotcha? Referrer: forum-search:"gift card code is invalid"
@kurto: I'm not sure what you meant exactly, but we can work it out. I see you've also emailed us separately, so we'll continue the conversation there since it involves account and billing details. But in case it helps anyone else, promo codes are not gift cards or vice versa. You will only have a gift card if purchased from our online storefront. Those can be used instead of (or along with) a credit card for payment. Promo codes, on the other hand, are used during the signup process and will not work on your account's billing page, as they have no monetary value. I hope this helps, but we're always here for any additional questions. Cheers! 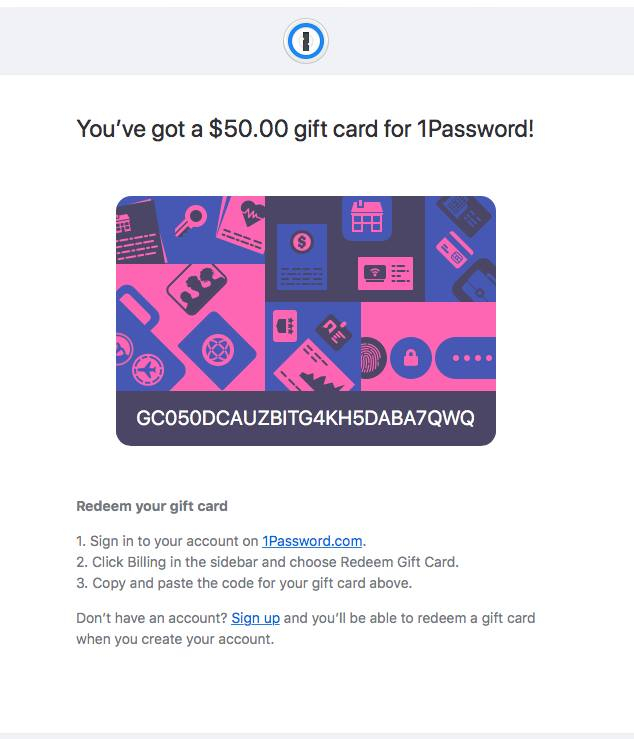 Look, I have a screenshot of what I saw on your page and the DAVELUVSU code that is shown on the Troubleshooting Dropbox page leads to a "This gift card code is invalid" error message. I was on the right page doing what the instructions said. I suggest you either learn what your web site actually does and explain that or fix it so it does what you say because now your comments come off as wrong, condescending and incompetent. I'm sorry if that was unclear. What you're doing is typing in a promo code into where it's asking for a gift card. That won't work. Can you tell me what "instructions" you're referring to though? Maybe there's something we can make clearer somewhere else as well (but if you followed the instructions Mhyar already sent you, all you need to do is complete the sign up process that way). Thanks in advance!